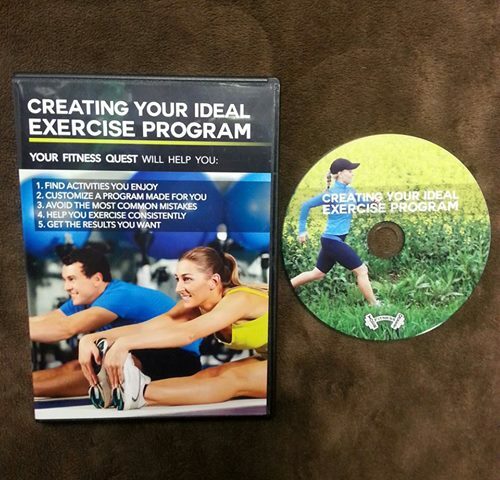 Provo and Orem Personal Trainer | Your Fitness Quest: Insanity or Hero? 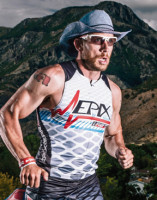 Last month I had the chance to hear James Lawrence aka "The Iron Cowboy" speak about his latest challenge of completing 50 consecutive full blown Ironman distance triathlons in 50 days in 50 states. Lawrence is a world record endurance athlete who wants to accomplish this daunting task in order to raise awareness of childhood obesity. He recently finished day 3 day and can check off Hawaii, Alaska, and Washington, but he has 47 more to go. 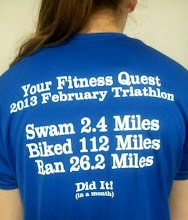 When I heard about his challenge I was blown away not only by the unfathomable stress it will put on his body, but also the logistical nightmare of trying to do a full triathlon in every single state in 50 days. Many people including medical professionals have told him it is physically impossible to put that much stress on the human body for such an extended period of time without having any long term rest or recuperation. I personally can't imagine him finishing such a task without it taking a tremendous toll on his body and causing injury in some form or other....BUT, I really hope he does. The 4 minute mile was once an impossible task as was climbing Mount Everest but once someone proved it was no longer impossible, thousands have been able to do so. You can follow his progress on his Facebook page. Some critics might say it is just a publicity stunt or that it is simply not possible, but I respect him for trying something so difficult and thinks it takes guts to take on such a formidable challenge. I respect the guy and wish him the best no matter how far he gets, but I'd really like to see someone do the impossible once again. He's halfway through! I think he has surprised the critics.